Certified since 2009, Wallenborn just successfully completed its 4th AEOS audit (required every 3 years) by the Luxembourgish Customs Authority. The Authorised Economic Operator (AEO) concept is based on the Customs-to-Business partnership introduced by the World Customs Organisation (WCO), and is, in essence, derived from the Union Customs Code (UCC). Traders who voluntarily meet a wide range of criteria work in close cooperation with customs authorities to assure the common objective of supply chain security. In part, yes, it is driven by security, i.e. anti-terrorism, smuggling, people trafficking etc., however compliance with customs procedures and how the company is treated by authorities is paramount. Therefore by satisfying certain criteria a company is considered to be reliable in their customs related operations throughout the European Community for goods imported into or exported from the EU. The programme, is open to all supply chain actors. It covers economic operators authorised for customs simplification (AEOC), security and safety (AEOS) or a combination of the two. Any economic operator established in the customs territory of the Union who is part of the international supply chain and is involved in customs-related operations, may apply for the AEO status. 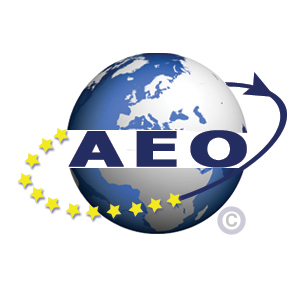 The AEO status granted by one Member State is recognised by the customs authorities in all Member States. AEO is governed by European Community law. The basic law is set out in Council Regulation (EEC) No 2913/92 (the Customs Code) as amended by Regulation (EC) No 648/2005 of the European Parliament and of the Council and Commission Regulation (EEC)No 2454/93 (the Implementing Provisions) as amended by Commission Regulation (EEC) No 1875/2006. 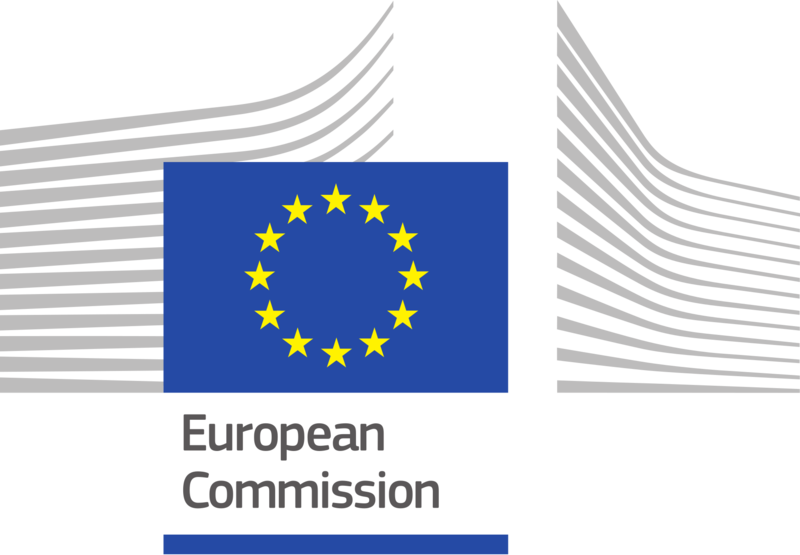 To learn more about the AEO concept and certification procedure visit the AEO section of the European Commission website.